On June 12, 2009, the United States stopped broadcasting analog television signals. Unless you had an adapter, all the old tube TVs were rendered useless. This switchover had unintended consequences for audio mixes that led to an act of Congress to remedy the situation. Analog TV was broadcast with stereo audio tracks. The new digital TV format required a surround sound mix. Even if you only used the small stereo speakers in your flat screen TV, the audio was a fold-down of the 5.1 mix. Mixing for surround broadcast TV through the 2000s was like the wild wild west. Generally, we kept the center audio channel, which contained the announcer, hovering around 0VU. That left four additional channels we could load up with sound – and load ‘em up we did! Commercial mixes went through a short period where we had our own ‘Loudness Wars” and I confess that I was part of the problem. On one particular commercial for Porsche, the center channel announcer was so stomped on by an L3 mastering compressor, you could have shaved with the sharp edge of the waveform! I considered it my job to make the commercial mixes as loud as possible. But as a viewer at home, sitting on the couch watching my big screen TV in surround sound, I had to lunge for the remote during commercial breaks because the loudness of the spots varied so greatly. And I wasn’t the only one to notice this. In 2007, the FCC didn’t even have a category for television complaints in its annual report, but by 2010, there were over 28,000. So many people were calling their representatives to complain about loud commercials that in 2010 Congress passed the Commercial Advertisement Loudness Mitigation (CALM) Act. Initially, I was pretty ticked off at the passage of the CALM Act. In effect, the law made it possible for an audio engineer to commit a felony! But as the years have passed, I’ve grown to love the standard. 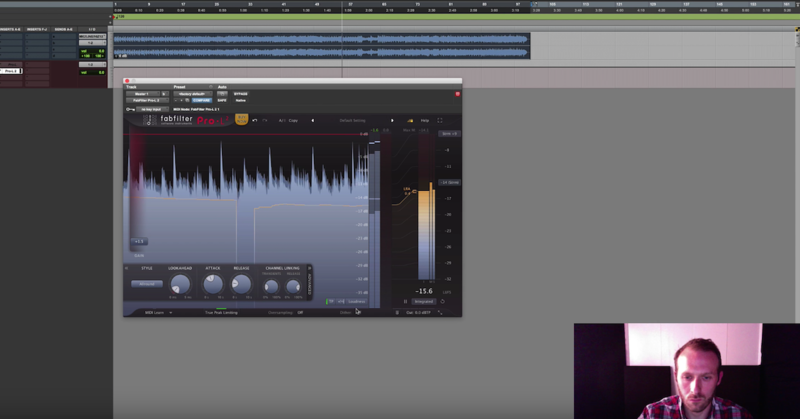 There really is no way to cheat and make your mix louder than other commercials. It measures the loudness over time of all the audio channels, so trying to load up the rear surrounds with music will only hurt your measurement. Unlike ten years ago, I can now watch TV without having to grab the remote during the commercial breaks. This standard has really leveled the broadcast audio playing field. We all know that peak meters are very fast and VU meters are much slower. Imagine if you took a VU meter and slowed it way, way down so that over the course of thirty seconds it would tell you the average loudness of the commercial. That’s pretty much what the IUT did to create the ITU-R BS.1770 loudness standard. In the US, the measurement value is called Loudness K-weighted Relative to Full Scale (LKFS), and the required value is -24dB. For $699, Dolby made the first plugin to measure the new standard (called A/85 in the US). Over the years, prices have fallen to the point where Melda Productions makes a very nice loudness plugin for free. Whichever loudness measuring plugin you use, make sure it uses the ITU-R BS.1770-3 specification. The plugin must measure all channels of the audio mix, so insert it on your master fader after all other plugins (mastering limiters, for example). When you’re ready to measure your mix, open the plugin and hit reset. Play the entire mix. In the MLoudnessAnalyzer plugin, once the mix has played you’ll want the Integrated measurement to read within a dB of -24. Each plugin has its own method of selecting the US Standard for loudness (ITU-R BS.1770-3/ATSC A/85), so just this once, be sure to read the manual! 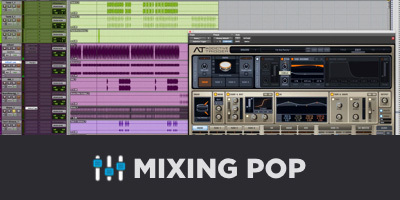 All mixes for broadcast must be mixed to this standard. If it’s not followed, your mix will almost certainly be rejected by the video facility when they add your audio to the video master or by the distribution company before it’s released to the TV stations. This will only make you look unprofessional to your client. Okay, but How Do I Use It? Here are some tips on how I build a mix to arrive at a final mix level very close to -24 dB LKFS. For film and commercial work, the truth is that the most important part of the mix is the dialogue/voiceover. There is a story to be told and every word must be audible. On the MLoudnessAnalyzer plugin, set the Target and Offset to -24.00. The meter reading that we care most about is INTEGRATED. We want that to be close to -24. On the VU Meter set the calibration to -20dB = 0VU. Here’s a link to a nice little VU meter for $17. Start with the voice (dialogue/voiceover). After premixing levels and adding some preliminary EQ and compression, get the average level to -2dB VU. 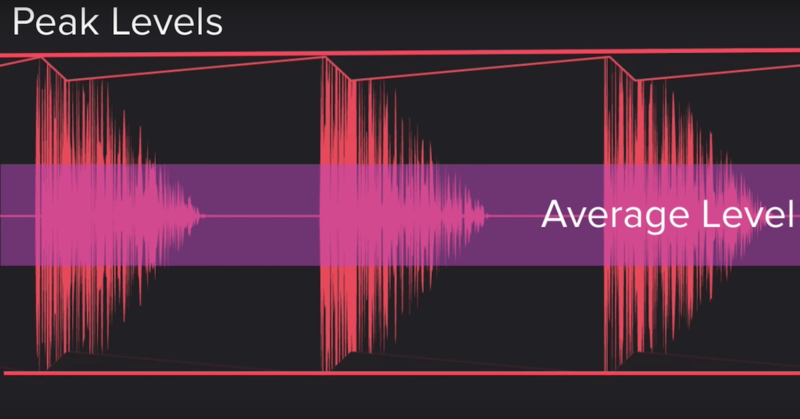 Once you’re consistently averaging around -2dB VU, build the rest of the mix around the voices. Feel free to continue tweaking the dialogue as needed to work with the sound effects and music, but try not to add any overall gain. Otherwise, you’ll need to drastically adjust the overall mix gain at the end to get an LKFS reading of -24. Once you’re happy with the mix and all the mastering/bus compression has been added, open the MLoudnessAnalyzer plugin and take a reading of the entire mix. Hopefully, you’re within a decibel or two of -24dB LKFS. 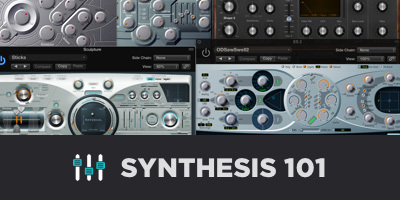 If not, add or subtract gain at a mastering/grouping/VCA fader to get your reading to spec. Personally, I shoot for -23.5 just to get my mix a little louder than the competition! After 30 years as a post production engineer at the Chicago Recording Company, Michael retired a few years ago from CRC to become a stay-at-home dad for his son. 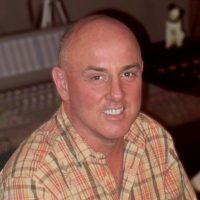 He continues teaching audio post classes at Columbia College, and works with a select few clients from his home studio. For more info, please visit JennAudio.